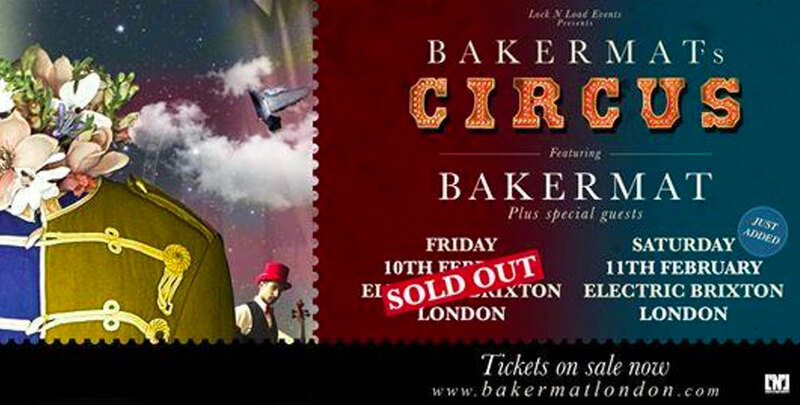 Bakermat, the Dutch DJ producer who hosts the Circus festival in Amsterdam, has added an extra UK date at Electric Brixton on Saturday 11 February, following his sold out show at the venue on Friday 10 February, creating ‘Bakermat's Circus Weekender’. 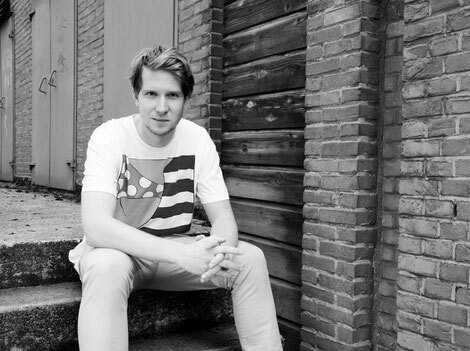 Apparently there are very few artists who have seen such a rise in popularity in the last 18 months as Bakermat aka Lodewijk Fluttert. The 25-year old DJ/producer has possibly become one of the hottest properties in dance music with this melodic house style capturing the imagination of dance music fans. Following his tracks, ‘One Day (Van Daag)’, ‘Teach Me’, and ‘Living (feat. Alex Clare)’, Bakermat has built up a decent profile and reputation as a producer and DJ, which has led to his Circus events enjoying sold out shows from Amsterdam to London, Paris to Sao Paulo, as he invites handpicked guests to join him in some of the world's leading cities.